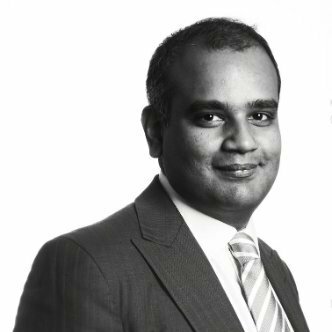 Nishant is a management consultant turned banking executive with extensive experience in corporate development, strategy, and investments across UK, US and India. He has originated, structured and executed 50+ investments and change initiatives. Early in his career, he was a founding member of a technology start-up that had a successful sell off after three years. He is an active angel investor and mentor to a number of consumer services, TMT, fintech and healthtec start-ups with investments/ facilitation in 15+ deals. He has an engineering degree and MBA from Imperial College. Outside work, Nishant has served as board member, mentor and field volunteer for social enterprises in impact investments, classical music promotion and independent films development.